Join us for our 2019 Summer Youth Conservatory Program! ​This summer we our hosting our first summer conservatory program. This program is a professional training program and performance intensive. The morning portion of the program is spent in actor training, specialty skills, and an overview of technical work. 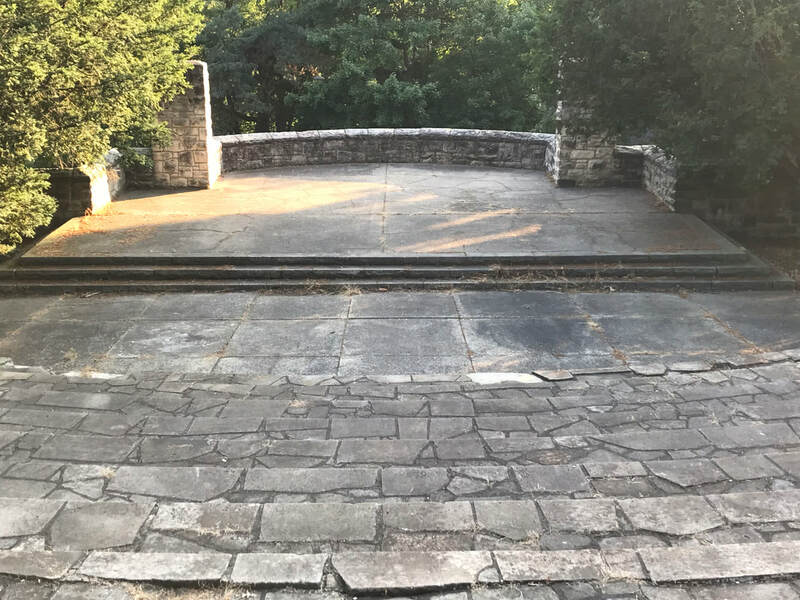 The afternoon is devoted to rehearsal of a Shakespeare Play, this summer will focus on A Midsummer Night's Dream. This version will be an hour long performance. 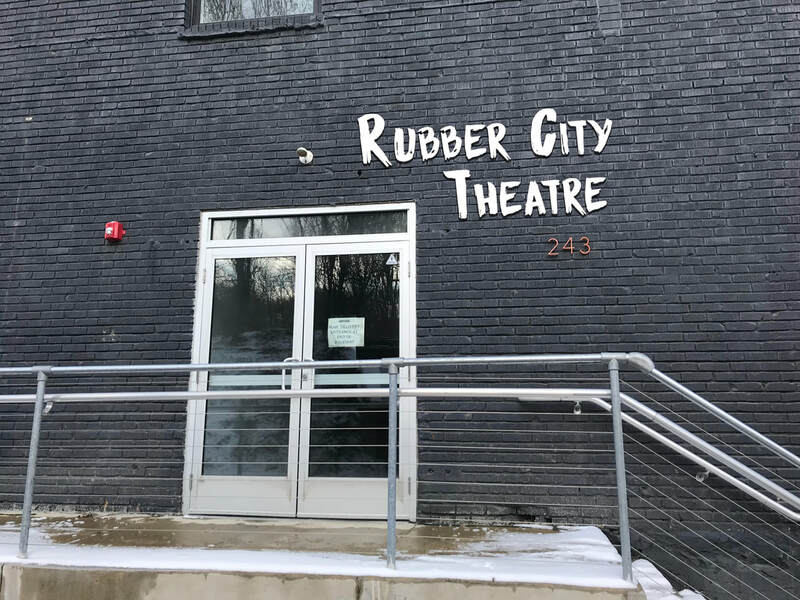 June 10-25 ​from 10:00am-3:00pm @ Rubber City Theatre's new home at 243 Furnace St.
June 30 - Show 2 at 2:30pm - Rubber City Theatre's new home at 243 Furnace St.
*Pay-What-You-Can: We are providing our summer conservatory students the option of Pay-What-You-Can. This option is for those who cannot financially afford the full tuition. We ask only those who need it, take advantage of this option. Sign up for the Summer Conservatory! This helps us in generating codes for registration discounts.